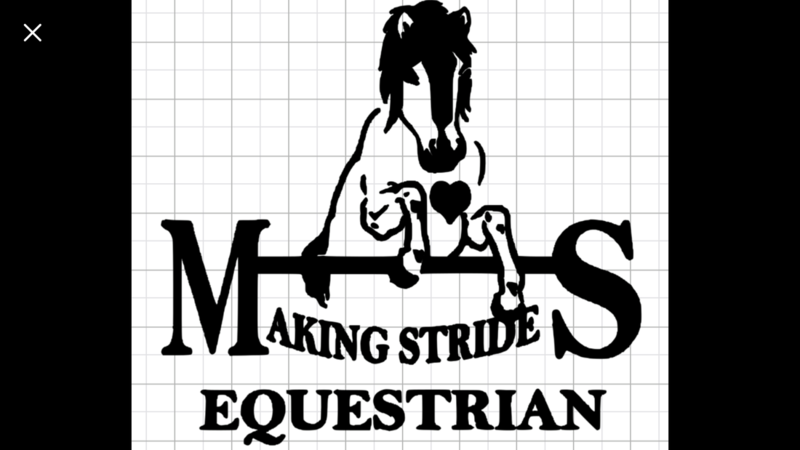 Making Strides Equestrian is located in the Athens, Georgia area. We enjoy meeting new people and making new friends, so please contact us and plan a visit if you are in town. Please enjoy our website and remember to check back often for new photos and news updates. Updates have their own tab above, check it out to see what's been going on at the farm. Feel free to contact me with any questions or to leave comments. We pride ourselves in having happy horses,friendly people, and educated riders. Please check us out! 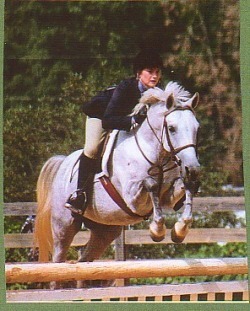 Making Strides is a top horse farm boarding stable in the Athens, Georgia Horse Boarding Farms guide on NewHorse.com.